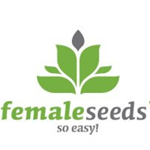 Female Seeds - ICED Grapefruit. Free US delivery. This is a most interesting cross with the Grapefruit being the perfect mental painkiller. Making people high and happy, just like the good old Sativa. Where pharmaceutical anti-depressants numb feelings, the Female Seeds Grapefruit cannabis makes people feel happy and enlightened. 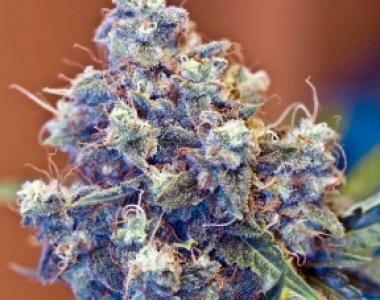 Then the ICE, being one of the strongest cannabis varieties of the world, is more of a physical heavy bodied painkiller. These medical aspects of both cannabis varieties should give this cross some excellent prospects. Giving you the choice to pick out your own perfect keeper, what ever suits your desires. Expect long big buds with a height around 1.20m. Flowering time will be around 8 weeks. The smell will be very special with the fruitiness of the Grapefruit combined with the black hash ozone of the ICE.